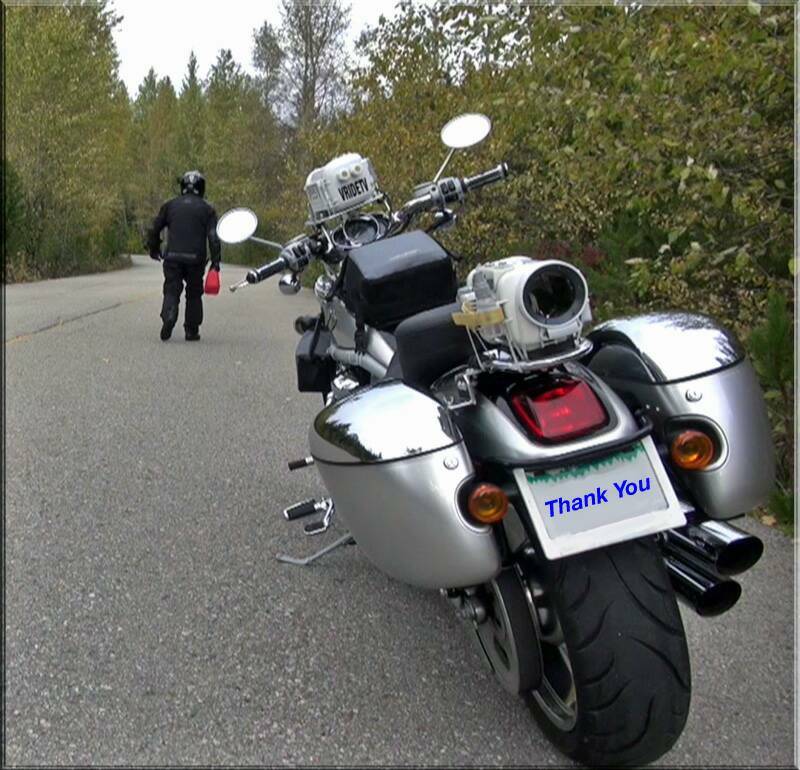 Donate: Canadian motorcycle touring and travel with vridetv. Your donations are needed. Our goal is to keep Vridetv free for our viewing audience through advertising, sponsorship, and donations. If you enjoy vridetv and would like to contribute, please consider making a donation via PayPal.